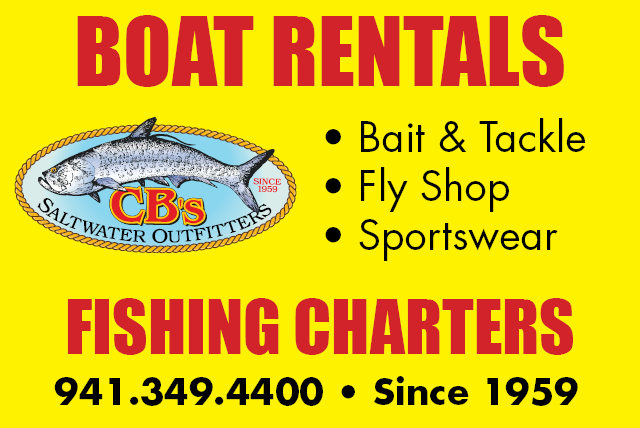 The variety of shorebirds frequenting our Siesta Key beaches always manages to enchant visitors and locals alike. You just never know what type of wildlife to expect on your stroll at any given time. This particular sunset stroll was anything but ordinary. Head-turning may be a more appropriate description. That’s because a 7-foot pink flamingo was sighted on our beaches and in the Village. 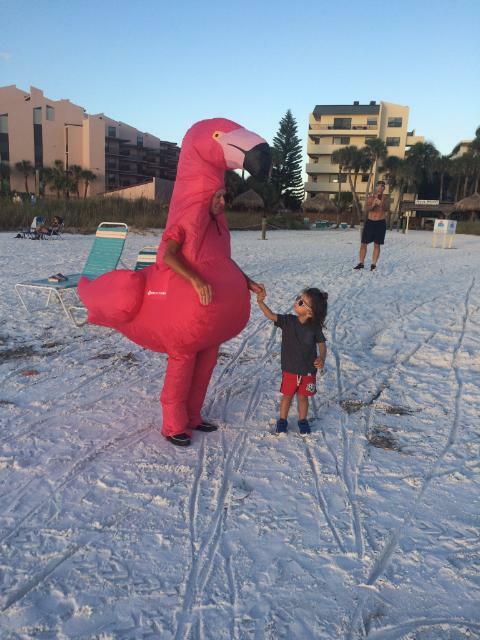 Dressed as the iconic pink flamingo for Halloween, Agi Mireter, decided to surprise a friend who owns a condo down by Point of Rocks on Siesta Key. On her walk through the Village and across the beaches, Mireiter was surprised and delighted with the response she received from passersby to her newest 7-foot costume. High on the reaction she received on the beach, she decided to go into the Village and again, received a great response. “They really got into the spirit of Halloween when they saw a 7-foot pink flamingo walking past, especially people eating at The Hub!” Mireter exclaimed. Mireiter belongs to a group of collectors, with a Facebook and website presence, called Flamingo Fanny and Friends. Although she is from Pennsylvania, or “PennSNOWRAINia,” as she likes to call it, she loves anything Florida and has always dreamed of living here. She began collecting flamingos decades ago and has several flamingo costumes.